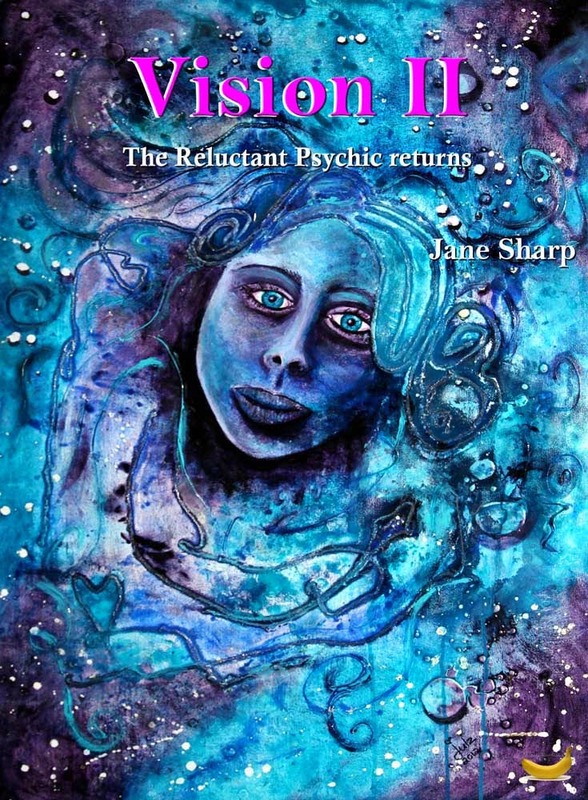 Bent Banana Books is offering the third installment of Jane Sharp’s Vision III psychic mysteries free for five days. 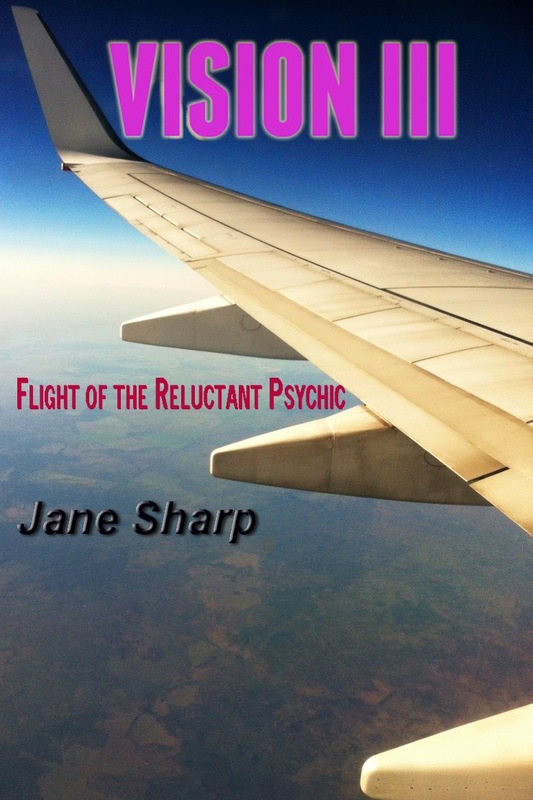 Flight of the Reluctant Psychic is free from the Kindle store from December 10 to December 15. Mark your diary or return to the website below regularly, click on the Amazon link of any book in our gallery to see if one of summer holiday promotions is available on it. If you have an Amazon account in the UK or US, you will soon find the promotion of Vision II Return of the Reluctant Psychic. 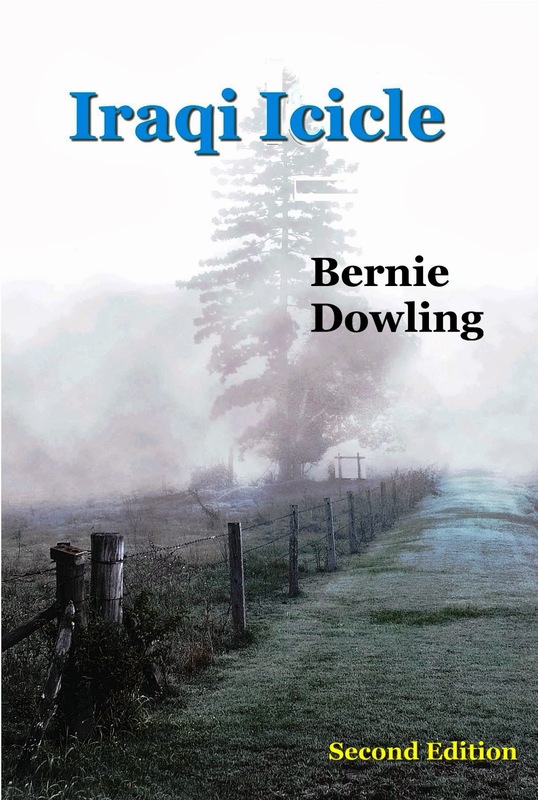 From December 10-16, US Amazon customers will be able to buy Vision II Return of the Reluctant Psychic for $.99c. The free copy of Vision III should be available in most Amazon markets, so check the price at the side of the book. 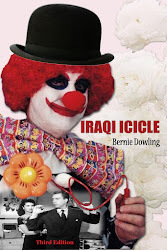 UK and US should check the £.99 $.99c promotion of Iraqi Icicle. Please write a review if you are able after buying a BBB. The UK and US £.99 $.99c promotions of Vision I The Reluctant Psychic are in January for readers who can wait that long to have the three volumes.